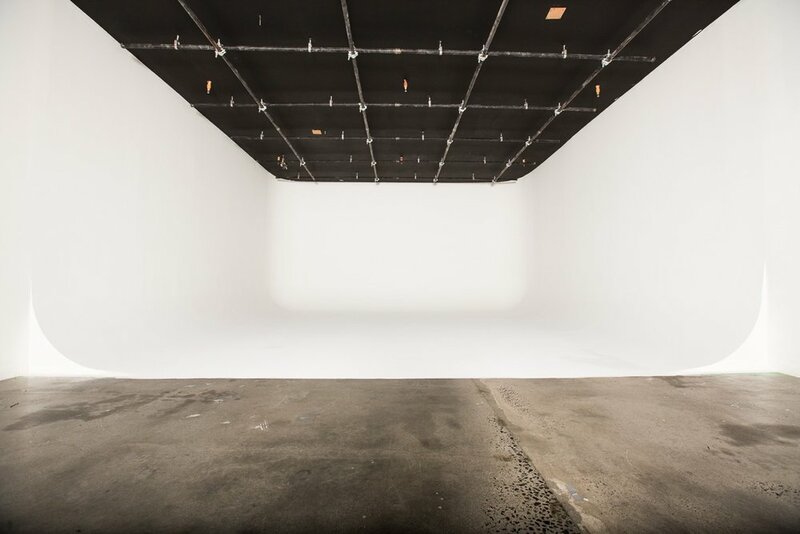 Brooklyn Soundstages Studio Three is a sound insulated 3 wall white cyc studio or green screen with a full lighting grid & 600a of power. Our client lounge is a perfect holding space for people or equipment away from set. Both our cycloramas can be delivered painted for green screen and pre-lit upon request. This stage is fully sound insulated and is perfect for interviews, commercials, or webisodes with heavy dialog. We have a full service camera rental department on site for Alexa, RED, Sony and Canon packages.